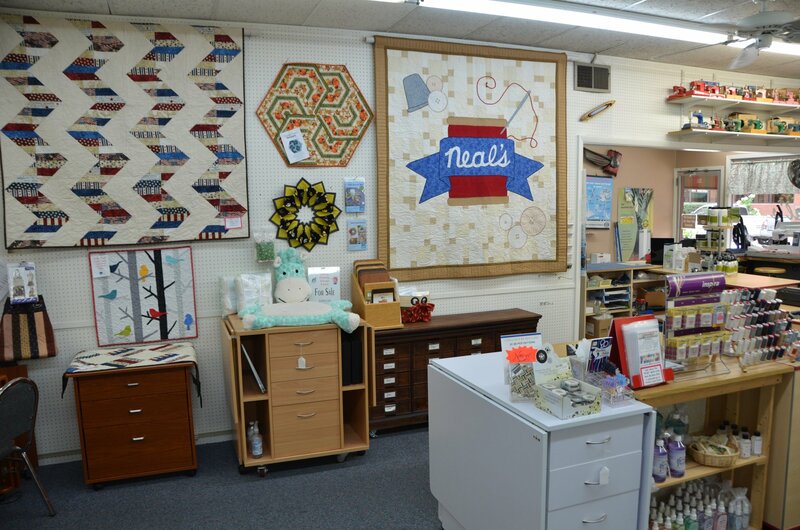 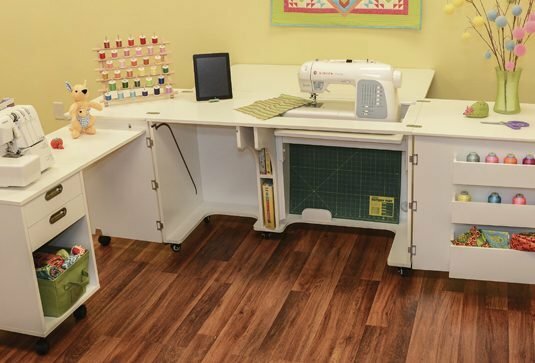 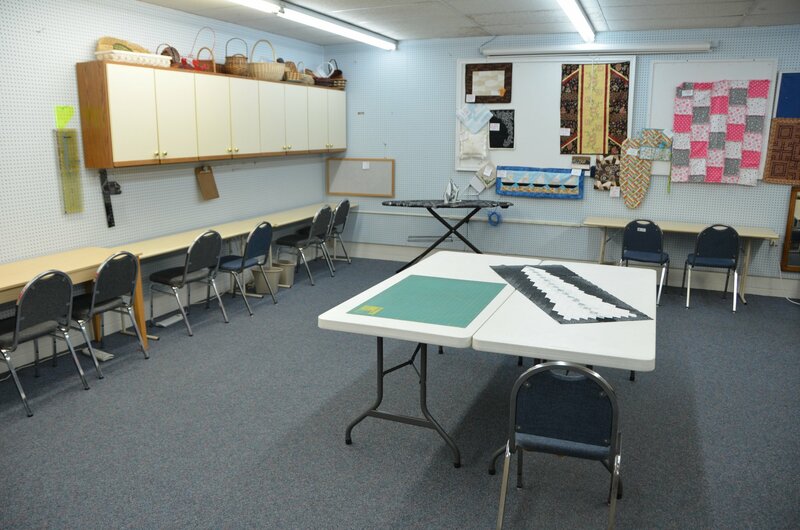 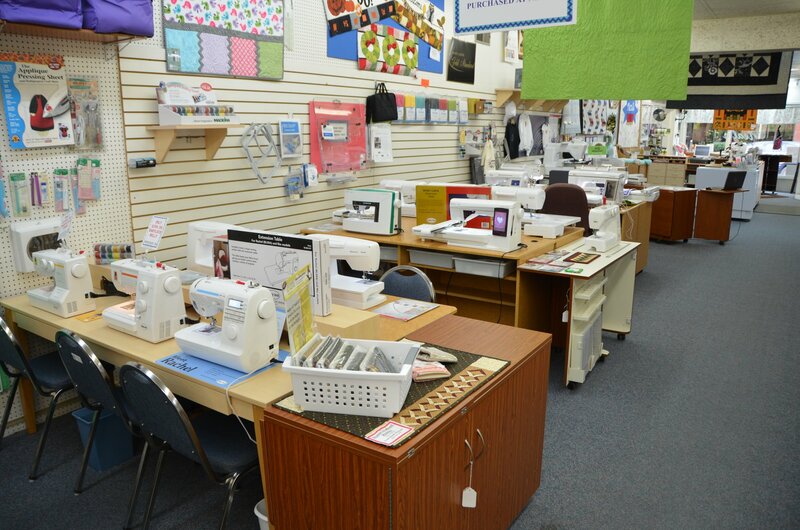 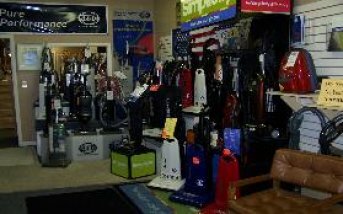 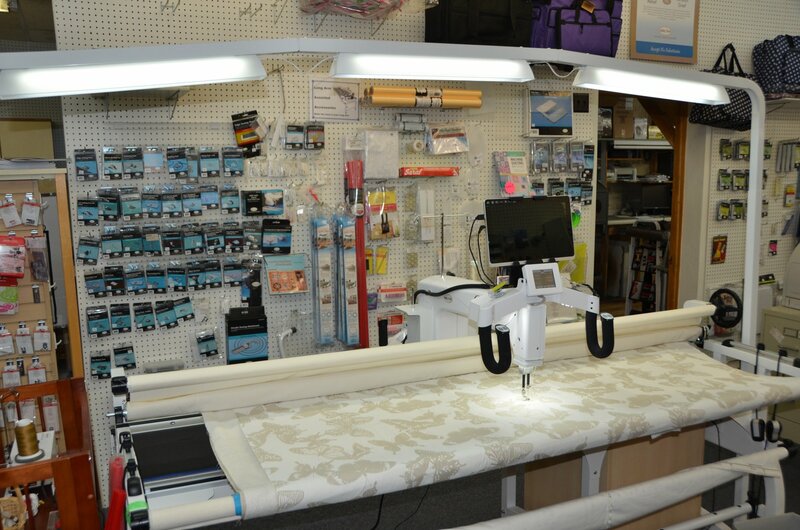 At Neal's Vacuum & Sewing Center we take your creativity very seriously. 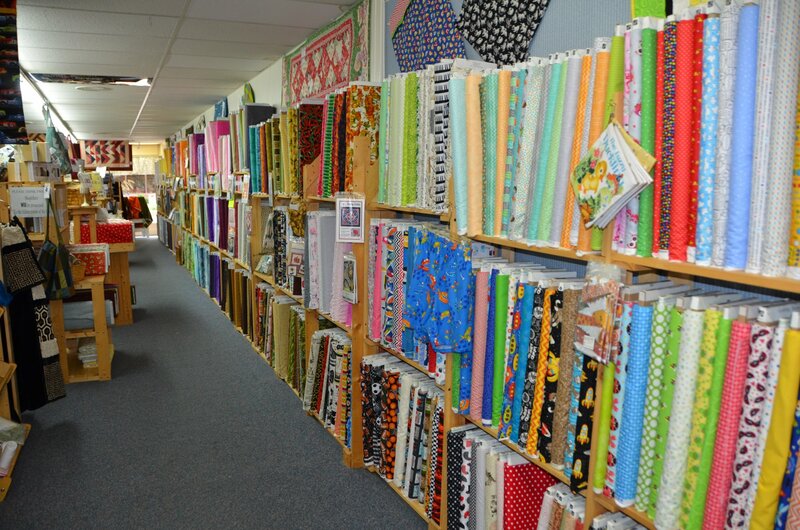 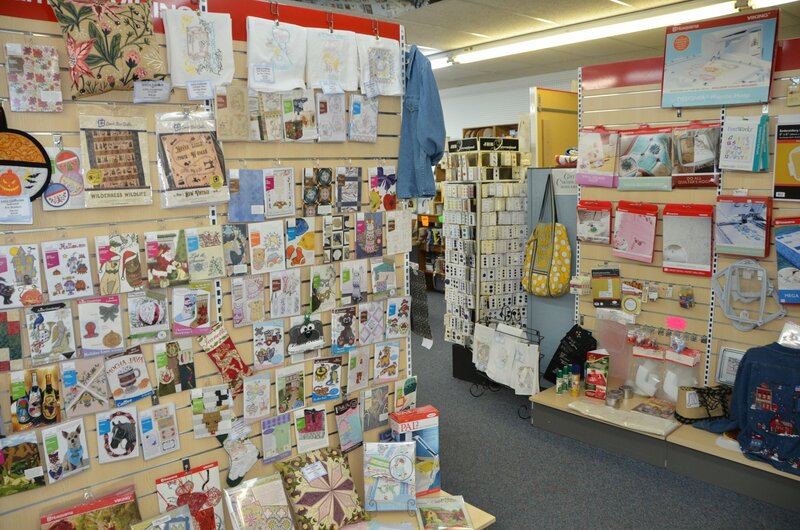 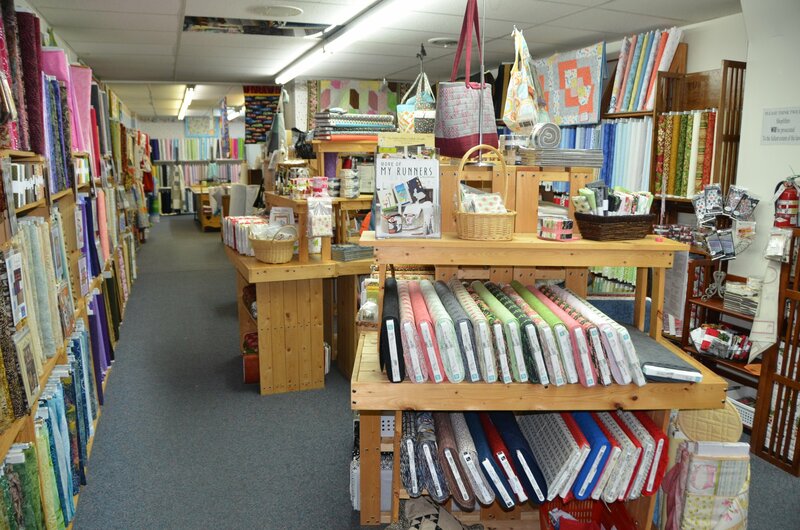 We love the art of stitchery as much as you do.... and we have for over half a century. 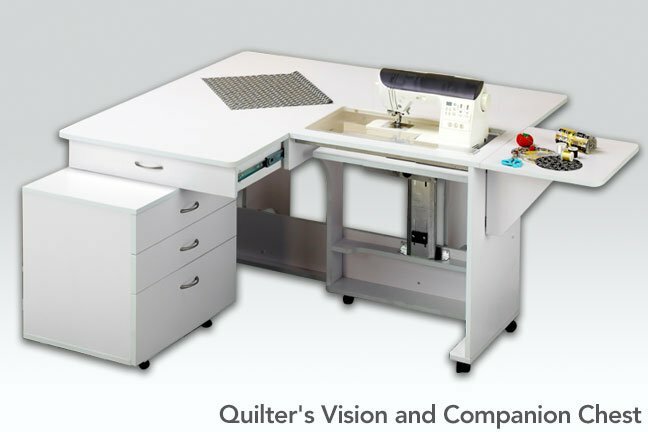 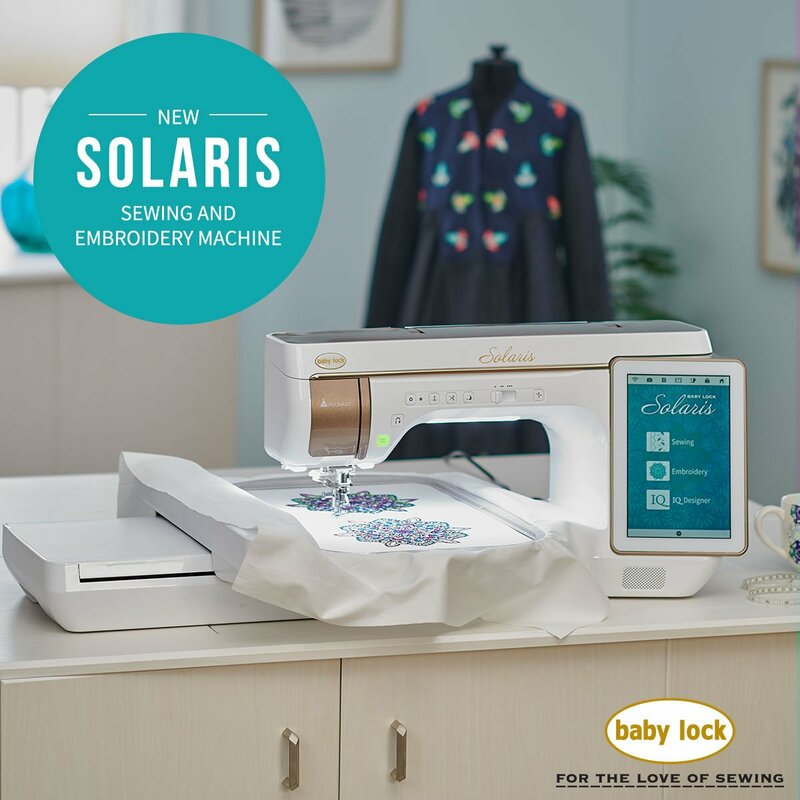 Our staff can help you unleash your vision, whether you are a "button and hem" novice, or you have a callous on your thimble finger!